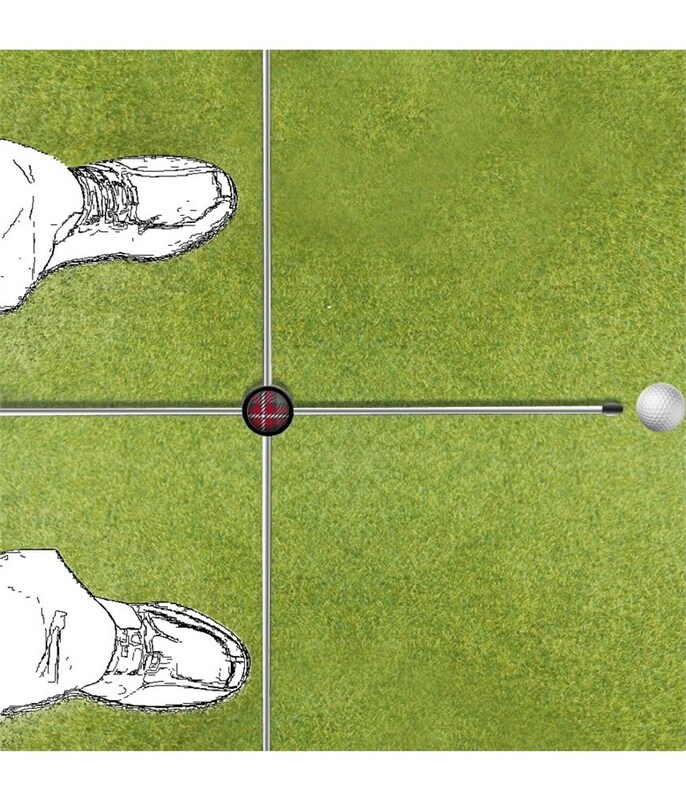 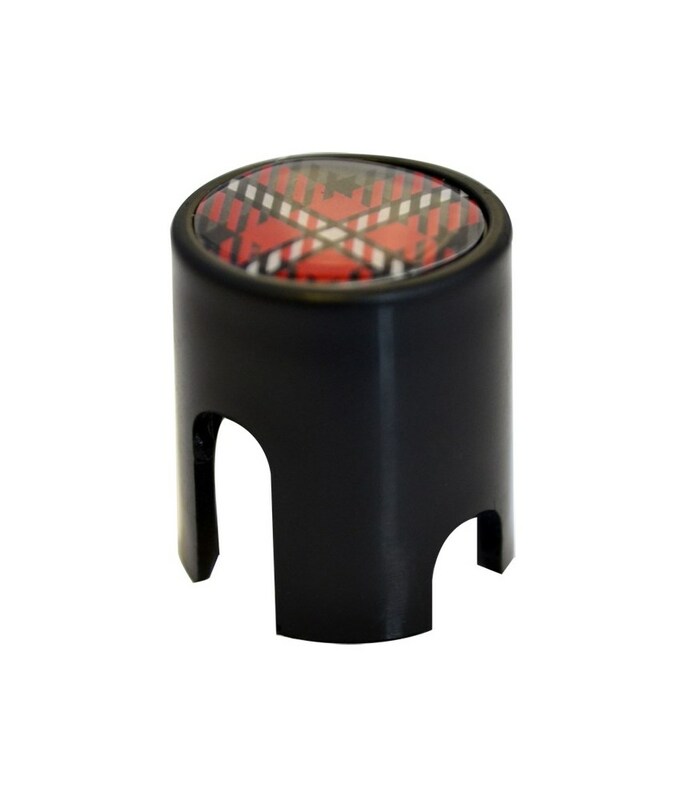 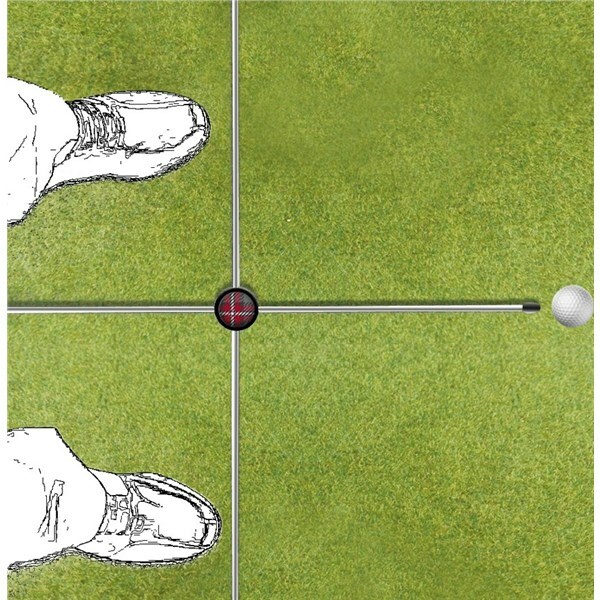 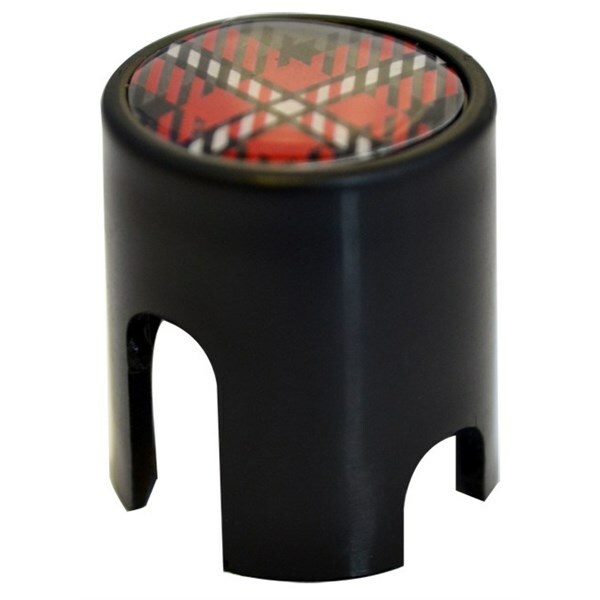 I use this every time i practise to make sure my alignment is ok, this then means i can concentrate on whatever else im working on, i would highly recommend this product. 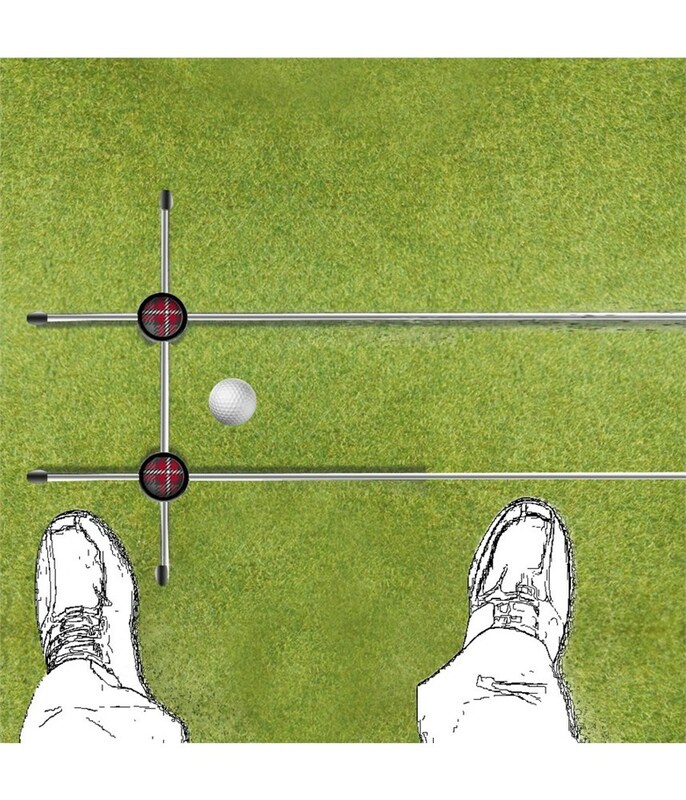 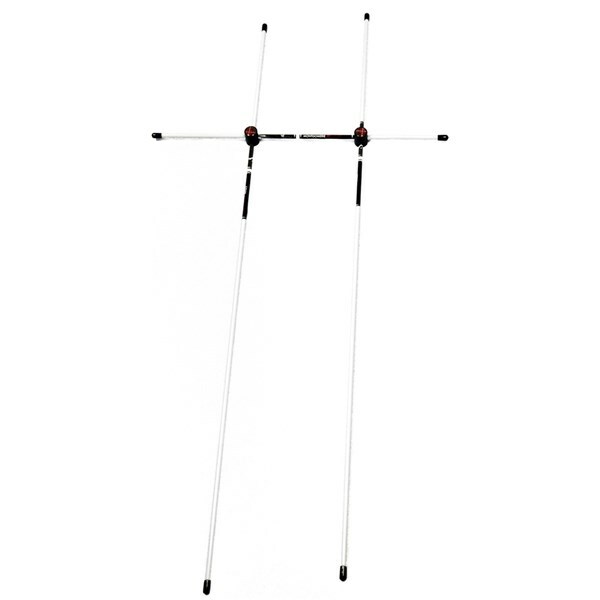 The Colin Montgomerie Alignment Sticks can be used to help with you balance, rhythm, power and alignment. 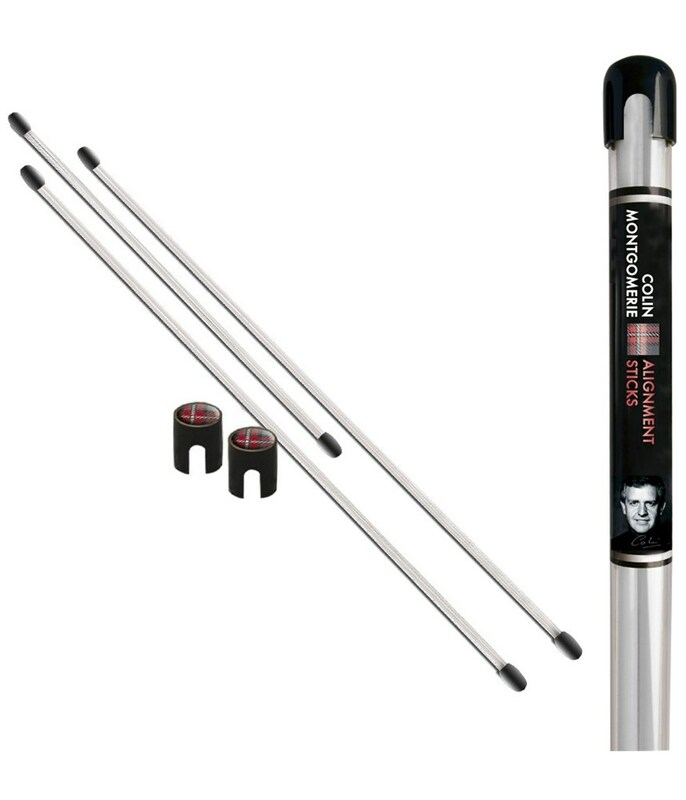 Designed to help you with your accuracy, line of attack and general short game improvement the Colin Montgomerie Alignment Sticks are a great training aid to carry in the bag, either using them on the range before a game or it can be used to hold your putter cover when you are on the green! 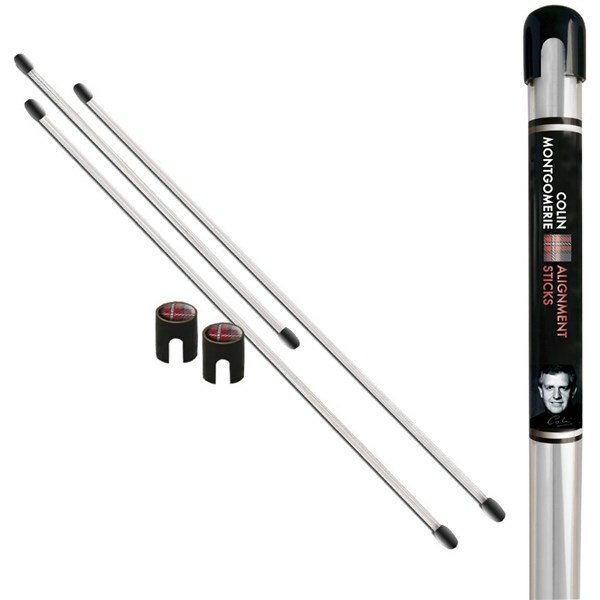 The Colin Montgomerie Alignment Sticks come with three stick and a tube lid that doubles as an alignment aid so that you are sure to be lined up square or trying to hit a draw or fade, you also get a training booklet included in the pack. 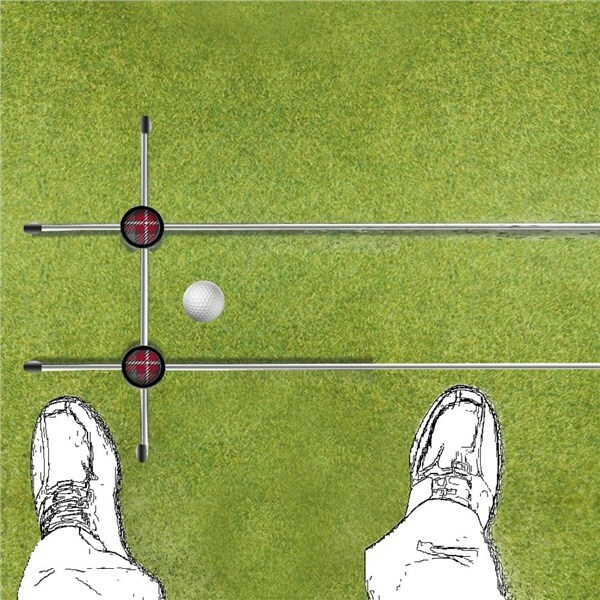 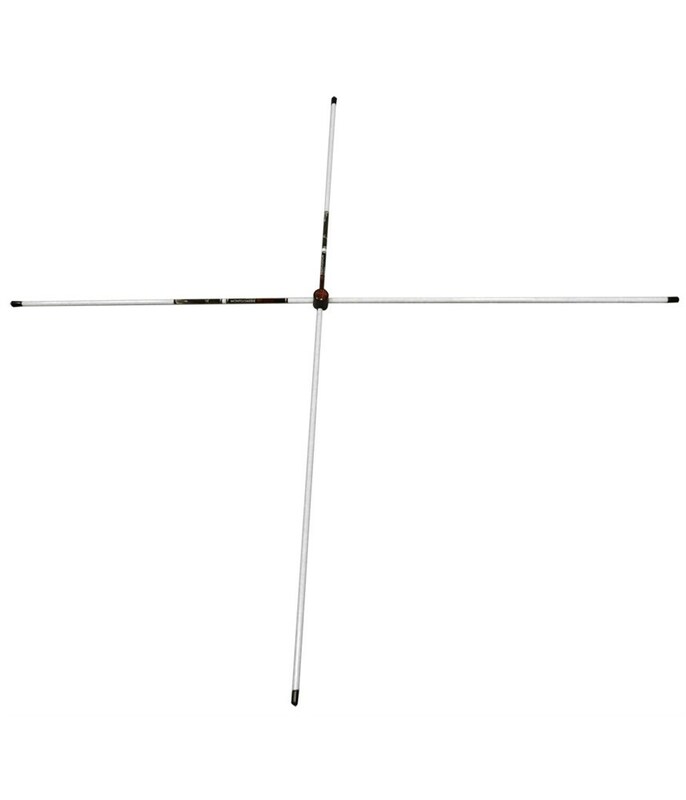 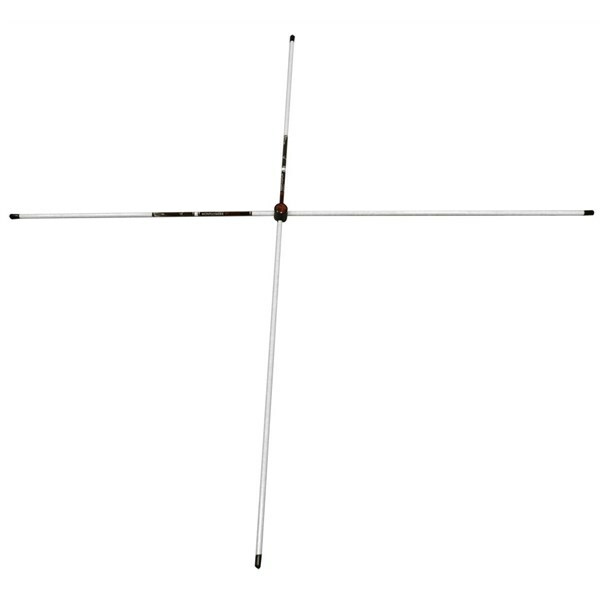 Alignment sticks are used daily by all golf professionals so if they are good enough for them then we should all be using them. 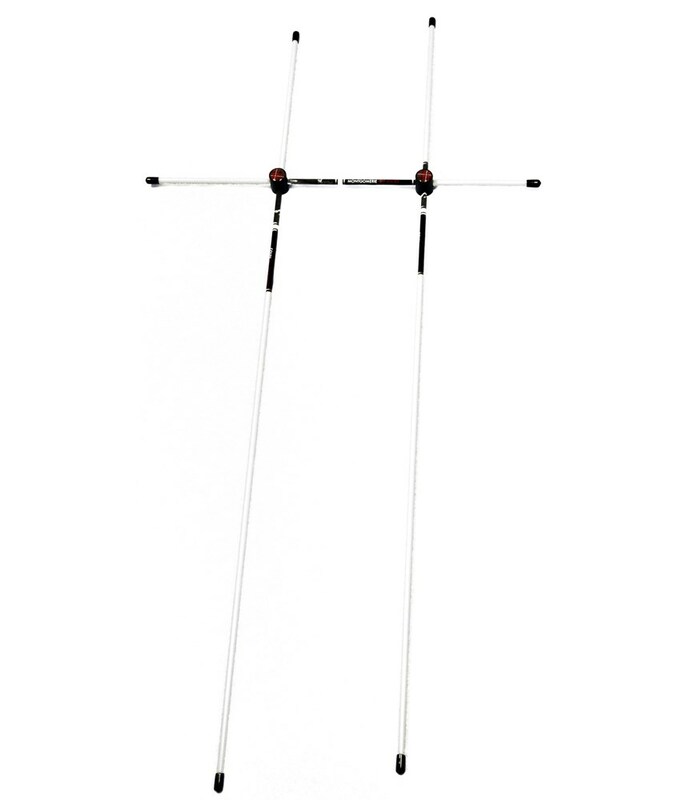 The Colin Montgomerie Alignment Sticks are inexpensive but over the course of a season they will save you so many shots so they are must have for any golfers that is looking to get better.